It’s the end of Quarter 3 and we celebrated the last 90 days with our quarterly development day. Q3 development day was host to massages by Seaside Massage and a team-building relay that had the team moving hosted by the Active Work Place. Followed by a relaxing meditation session and of course a delicious lunch. 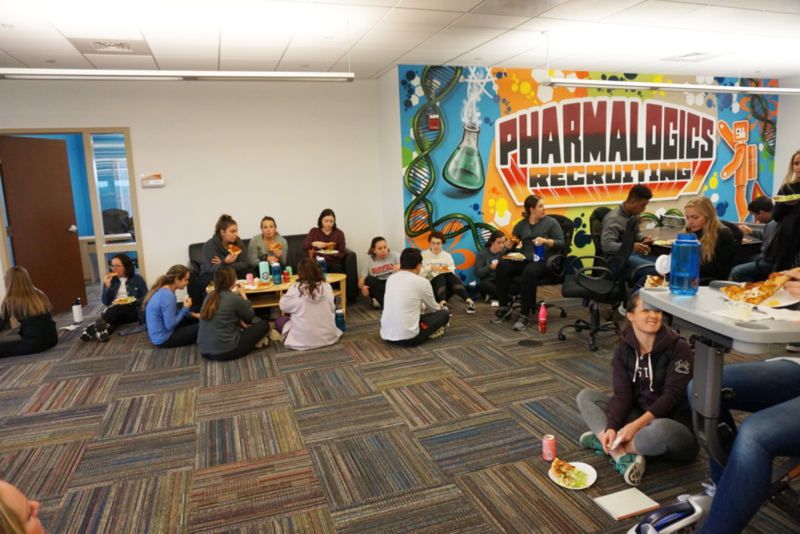 Following the fun, we sat down and heard the highlights from the third quarter as well as learning who received the MVP, MIP, and Employee of the Month awards before Megan Driscoll spoke about the future of PharmaLogics and where Q4 will take us. Yesterday, PharmaLogics hosted our Quarterly Development Day to recap the previous quarter and provide updates on what is happening in Q4. Q3 Development Day included massages by Seaside Massage, a team building relay by The Active Workplace, a relaxing meditation session along with a delicious lunch. 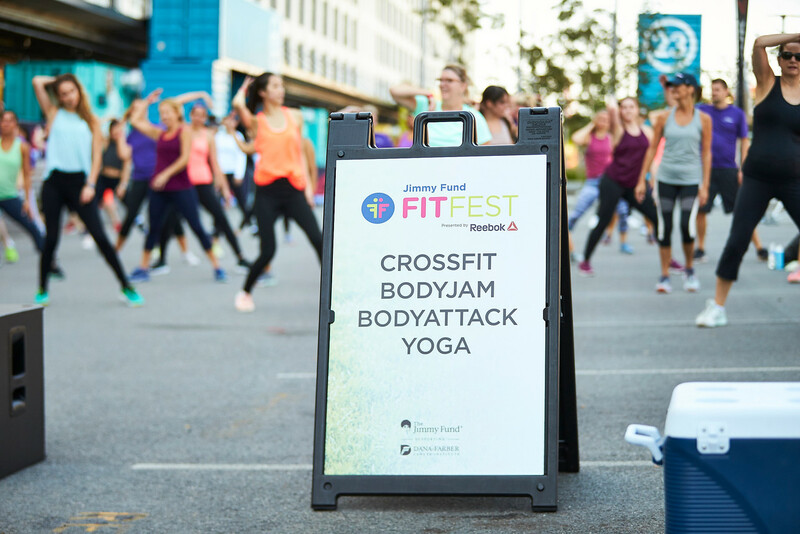 Our employees really enjoyed these wellness activities that made for great exercise and relaxation to break up the day. Following the fun, the PharmaLogics team gathered to hear highlights from the third quarter. Our regular MVP, MIP and Employee of the Quarter Awards were also handed out. The meeting ended with a recap from CEO, Megan Driscoll, who spoke about the future of PharmaLogics and where Q4 will take us. After a fantastic Q3 Development Day, our team is ready to take on Q4! See below for some snapshots of our team in action!